My name is Preston Watson and I'm a technical project manager and digital strategist in Austin, Texas. I'm a proactive technical project manager and strategist skilled in successfully delivering projects while maintaining schedules, ensuring satisfaction, and collaborating with diverse teams. I have expertise in new product development and managing a fast paced go-to-market environment. T1 INSULIN:RATIO was a project that I conceived that would assist Type 1 Diabetics with the calculations for when they eat out. A user can enter their insulin to carb ratio into the app and then look up popular foods at restaurants and the app would tell them how much insulin was required for each food. CrowdCare was created in order to foster volunteer effors in close-knit social circles and communities. 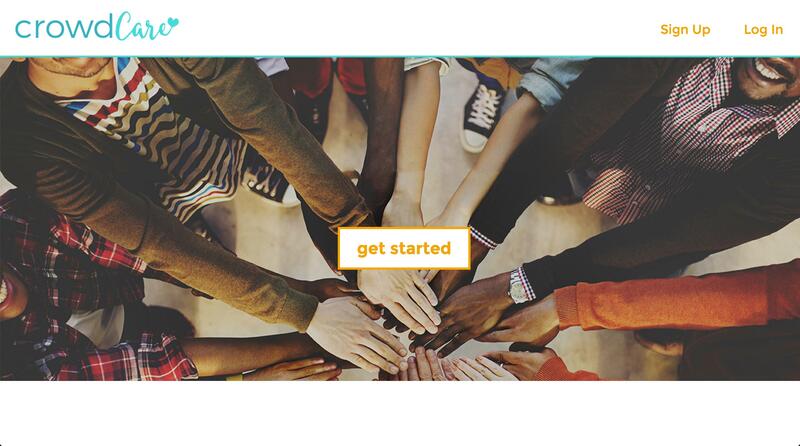 It allows users to create and share volunteer projects and associate tasks that can be claimed by other volunteers in order to complete a project. 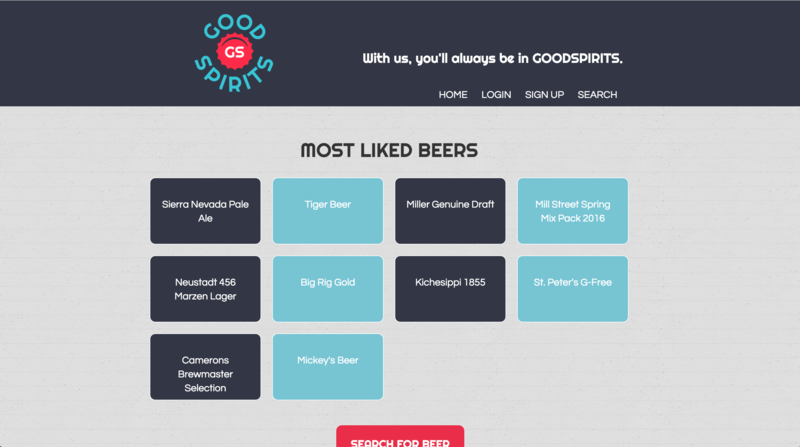 GoodSpirits is an application that allows users to create profiles, search beers that they like, and write reviews. If you'd like to work together, please feel free to contact me. I'm always on the lookout to collaborate on awesome projects. Copyright © 2016 Preston Watson. All right reserved.